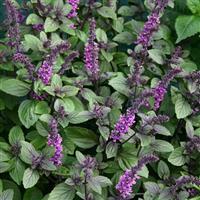 This is a much improved selection of the original form with much darker purple veined leaves and tall blue-purple flower spikes. 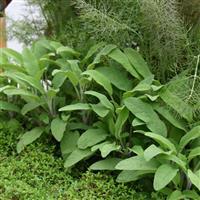 Chopped leaves are ideal as an ingredient for tomato, egg, salad and any pasta dishes. 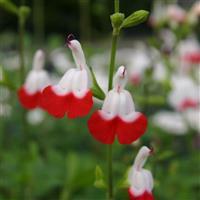 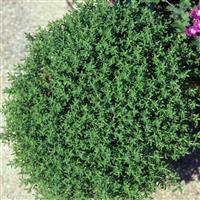 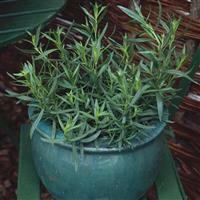 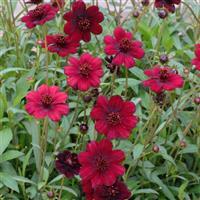 Excellent as a centre-piece for herb bowls and mixed into raised beds.